No one has better sources in the U.S. government when it comes to North Korea's missile program than the Diplomat's Ankit Panda. This podcast is a joint release with The Diplomat's Asia Geopolitics Podcast. 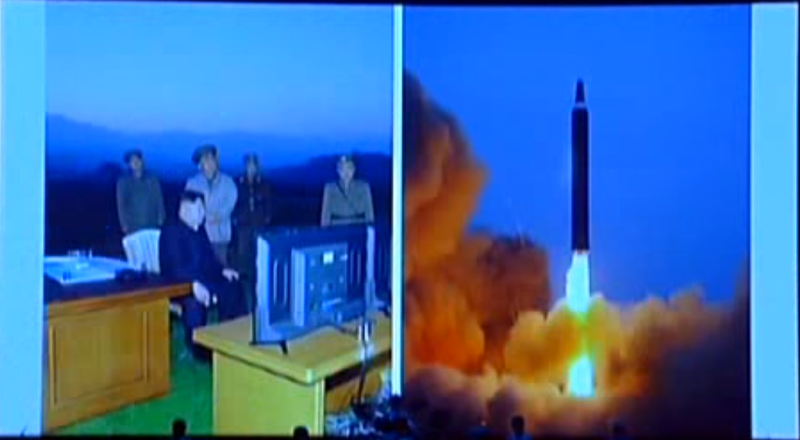 The pod about the Hwasong-12, the immediate precursor to the Hwasong-14, including discussion of the DPRK's engine developments. 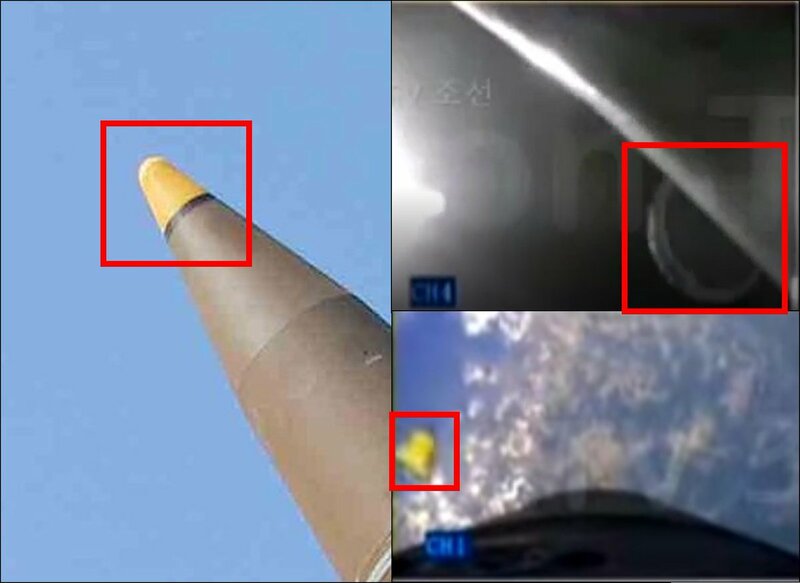 Ankit Panda's article that first mentions the KN-20 designation and that the U.S. observed the missile for around 70 minutes prior to launch (and Russian denial that the KN-20/Hwasong-14 an ICBM... a topic for another pod). 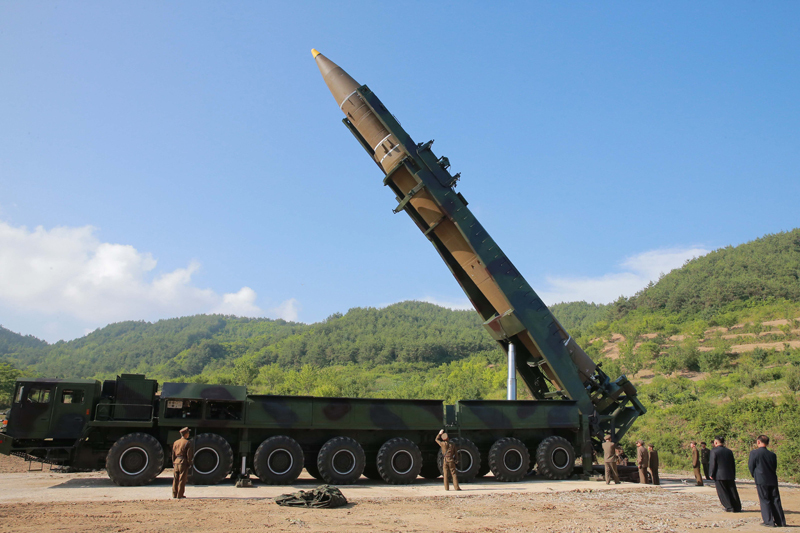 South Korea tested the 800km Hyunmoo-2C ballistic missile ... from a barge! New President Moon Jae-in was in attendance, resulting in some geolocation goodies. 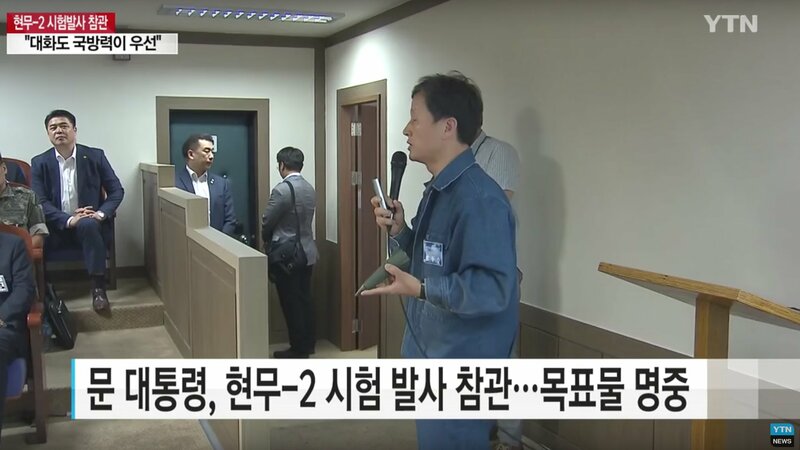 Aaron and Jeffrey talk about using open source information to track the interesting, but under-studied, South Korean missile program. A series of various twitter threads from Jeffrey with Schmerler. Jeffrey wrote a blogpost about the Anheung Proving Ground with annotated Planet imagery. 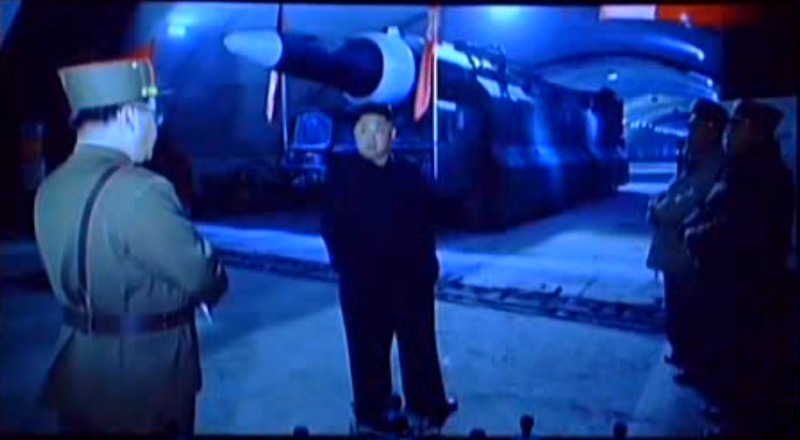 Norm enforcement: You test a missile, you get a pod. You test a missile in a shipping container, you get a pod and a reference to Russian techno music. In today’s episode, Jeffrey, Aaron, and Scott talk Israel’s LORA, the spread of small solid fueled missiles, and improved guidance. Israel Aerospace Industries announcement of the trial. Update on the DeepStrike's progress. Iran fired a number of ballistic missiles, including the new solid Zolfaqar missiles, from bases in Kermanshah and Kurdistan against at least two ISIS targets in Mayadin in eastern Syria. Aaron and Jeffrey discuss using open source information to identify the launch points and impact points, and what the launches tell us about Iran's growing missile program. Early analysis of the Zolfaqar by Jane's. If you're interested in the Shahed-129 drone mentioned. Jeffrey tweeted a bunch about tracking down the launch and impact sites. The US conducted a successful test, FTG-15, of the Ground-based Midcourse Defense (GMD) system designed to protect the United States against a ballistic missile launched from North Korea. The Missile Defense Agency takes a victory lap after its first intercept of an ICBM-class target. Scott joins Jeffrey to discuss what the test proves -- and what it does not. Vice Admiral Syring (Director, Missile Defense Agency) made an unclassified written statement linked here. A Department of Defense statement with video of the intercept event (FTG-15) linked here. Video of Vice Admiral Syring's testimony before the U.S. House Armed Services Committee, FY18 Priorities & Posture of Missile Defeat Programs & Activities. in advance of the second round of negotiations to be held this month. of the draft Convention on the Prohibition of Nuclear Weapons. 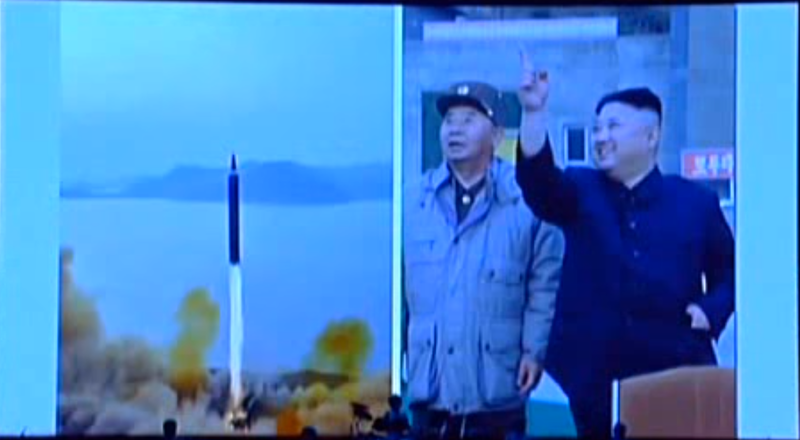 North Korea has finally tested (successfully) a new missile -- and boy it is a doozy. 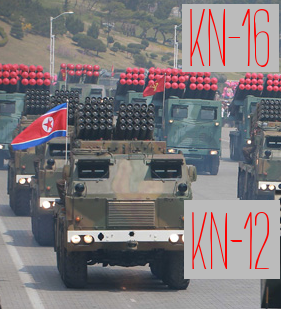 After the April 15 parade, we called this missile the KN-08 Mod Odd and the KN-08 +/-. 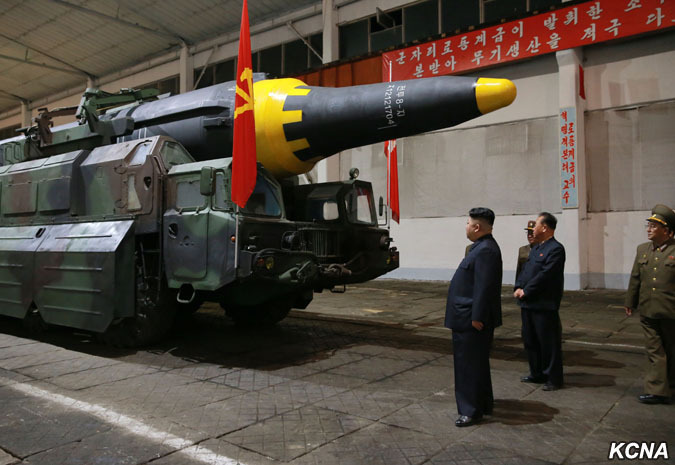 But North Korea calls it the Hwasong-12 and it contains a surprise: the brand-new "indigenous" engine that North Korea debuted in March. 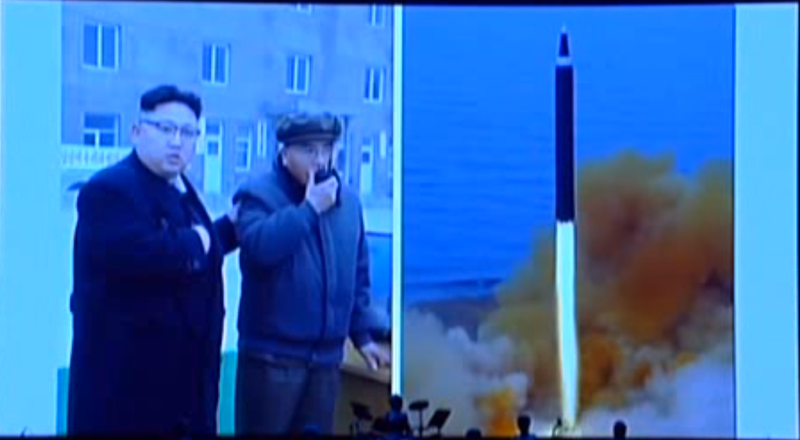 Jeffrey and Scott discuss this new IRBM, its odd firing table and launch configuration, the propaganda of missile testing, and whether or not an ICBM is next.